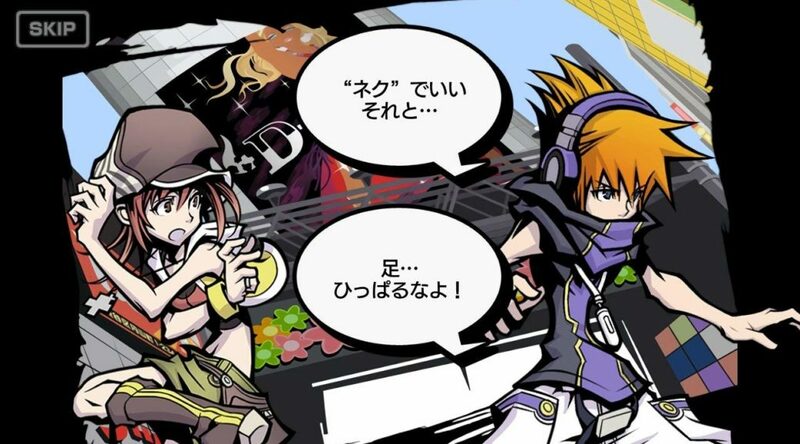 Nintendo of America and Square Enix have released a set of developer notes from the makers of The World Ends with You: Final Remix, which has launched on Nintendo Switch in Japan today and will soon be out in the rest of the world next month. Tetsuya Nomura, the game’s creative producer, said the Final Remix is his last time working with the original The World Ends with You. He added that this game is “the final chance” for creating a path to the next step, which we assume is a sequel to The World Ends with You. He already has ideas for the sequel, so let’s hope we’ll be able to play it in a few years. Read the full developer notes below. I’ve had a chance to attend various events in different countries during the 11 years following the release of The World Ends with You. On many occasions, I have been interviewed by both the fans and the media, who have told me how much they want me to make a sequel for The World Ends with You. We’ve been looking for an opportunity, and there were a few times we tried to get it started, but time passed without it ever coming to realization. There are a number of implications behind this Final Remix version. In addition to my intention of making this my last time working with the original game, I think this is the final chance for creating a path to the next step, which I’ve had ideas about since the first launch 11 years ago. Many thanks to everyone for supporting ongoing efforts. TWEWY is making a comeback on Nintendo Switch! In order to keep up with the latest hardware, we have overhauled all aspects of the game. We implemented gameplay with Joy-Con™ controller support, HD quality graphics and music with improved audio quality. I am proud to say that the game we have now is really deserving of the subtitle “Final Remix.” We’d especially like to note the fact that an entirely new story scenario has been added! You can play this after completing the game if you have fulfilled conditions imposed by a certain Reaper who did not appear in the original game. On top of that, we’ve packed in various other new things like new Noise, new music, and new Pins, so we hope you enjoy all these when playing! I have created new music arrangements worthy of this “Final” title. Since more than half of the music consists of songs with vocals, I feel like I may have gone a bit overboard this time…but isn’t that what TWEWY is all about? The new track “SHADOW” is big band music with brass elements, a type of music that was surprisingly not present in the original game, and I made it sound very catchy and pop-like. A lot of game music is composed as orchestral pieces, but in the case of TWEWY, there is not a single track like that. (laughs) I’ve made several arrangements of TWEWY’s music for many years, but the versions in this game will be the final ones. Maybe…if I have the opportunity to create new arrangements of the music again, I think that I would like to try doing so with a different approach. Full versions of the 92 tracks are included in The World Ends with You: Final Remix. I hope you will enjoy them!